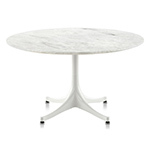 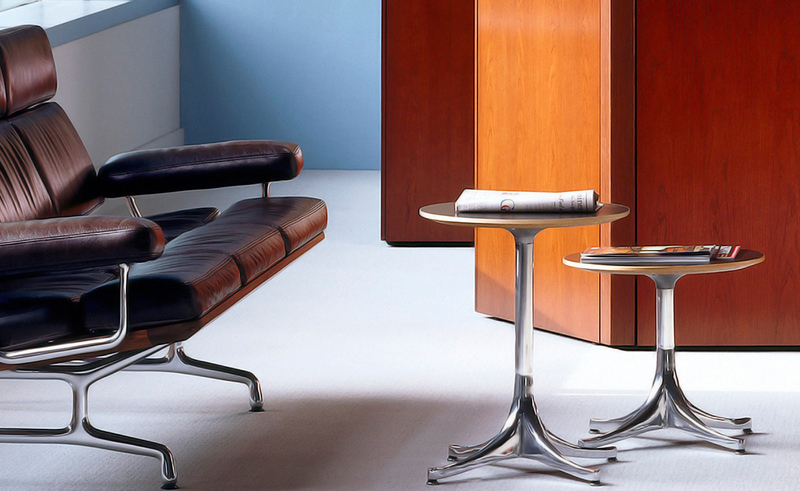 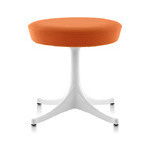 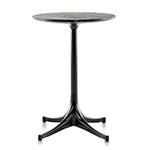 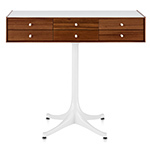 The Nelson pedestal side table is available in two height options and features either veneer, marble or laminate tops. 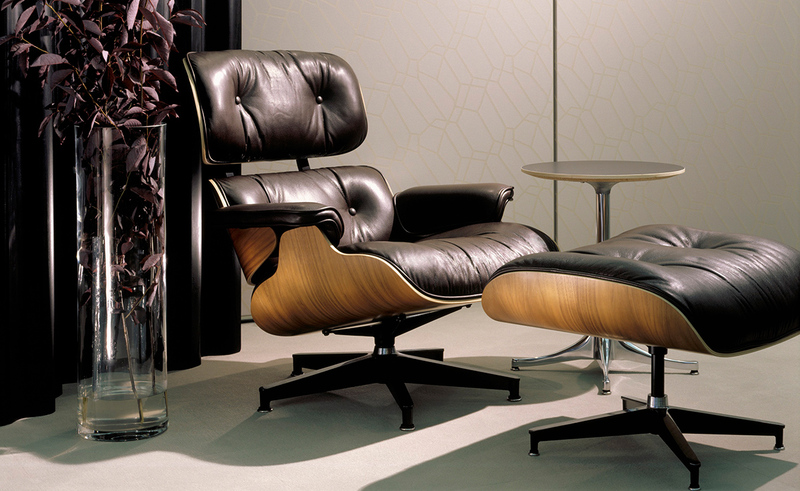 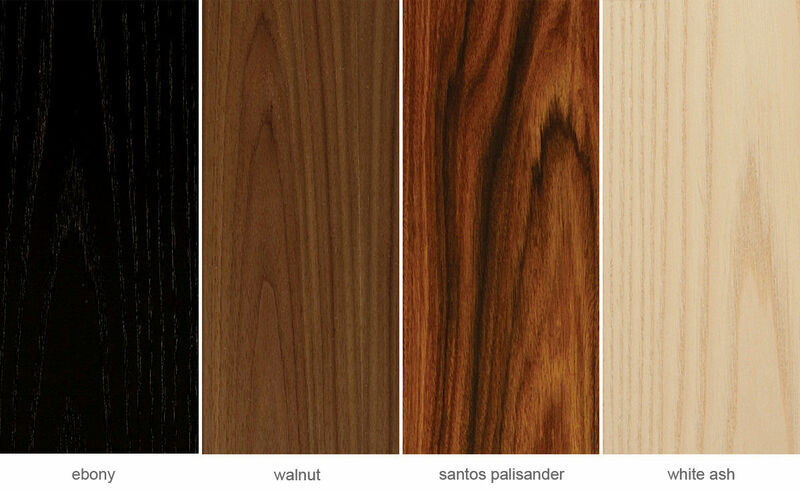 The laminate or veneer tops have a maple edge and the stone tops have a knife edge. 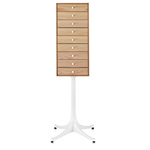 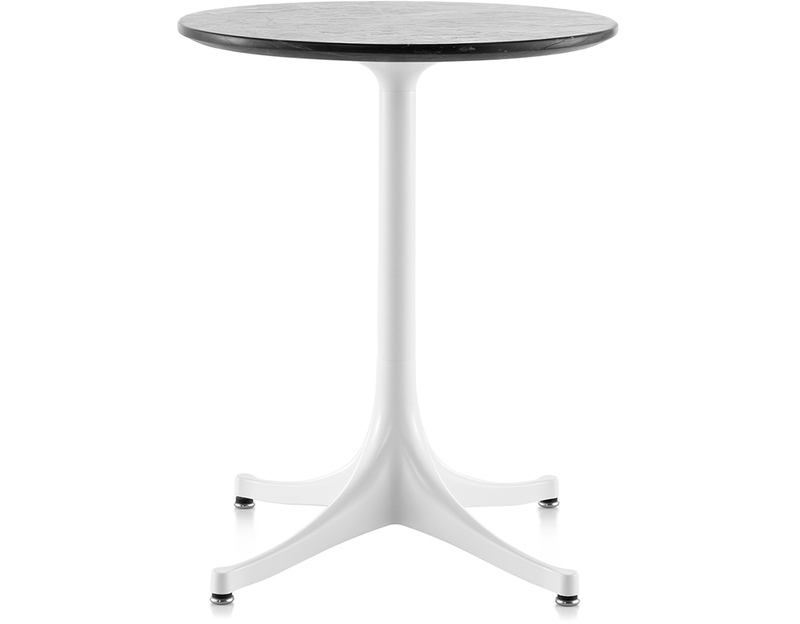 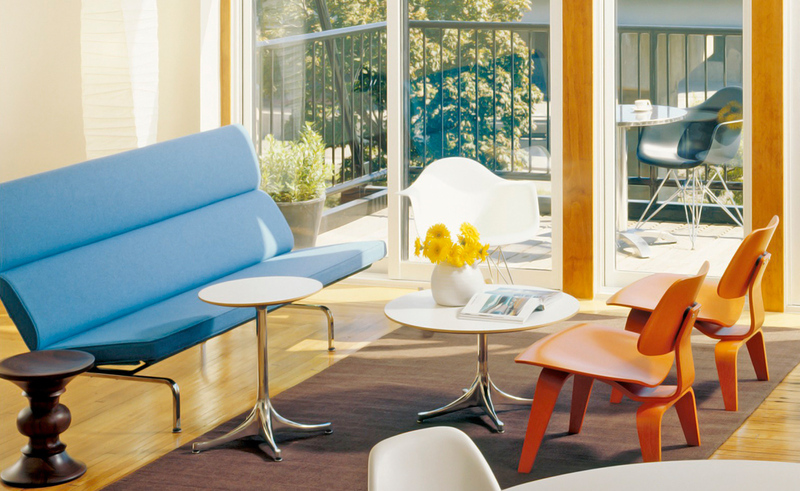 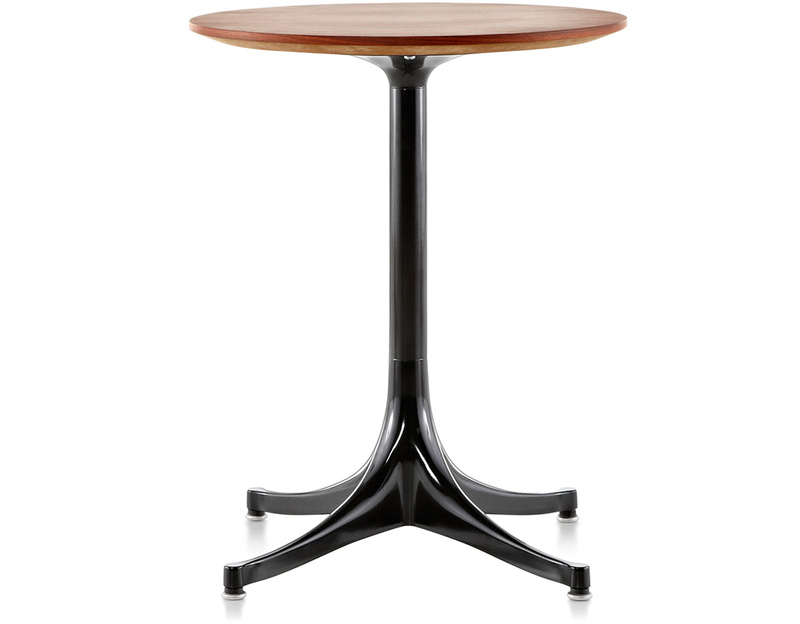 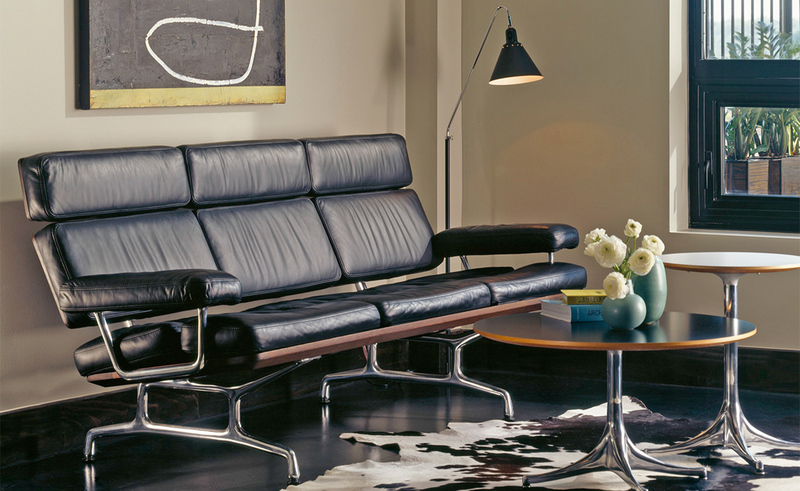 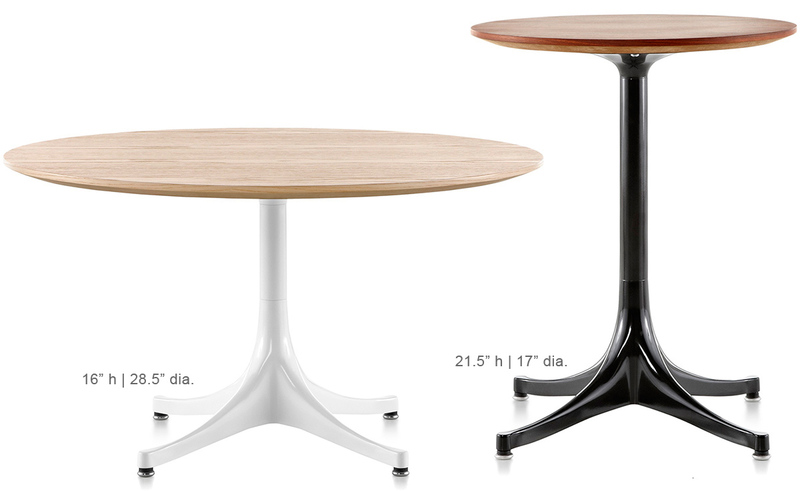 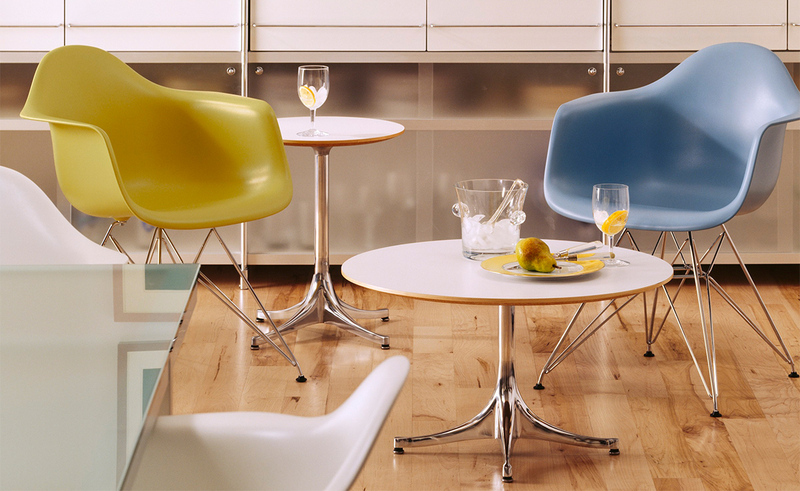 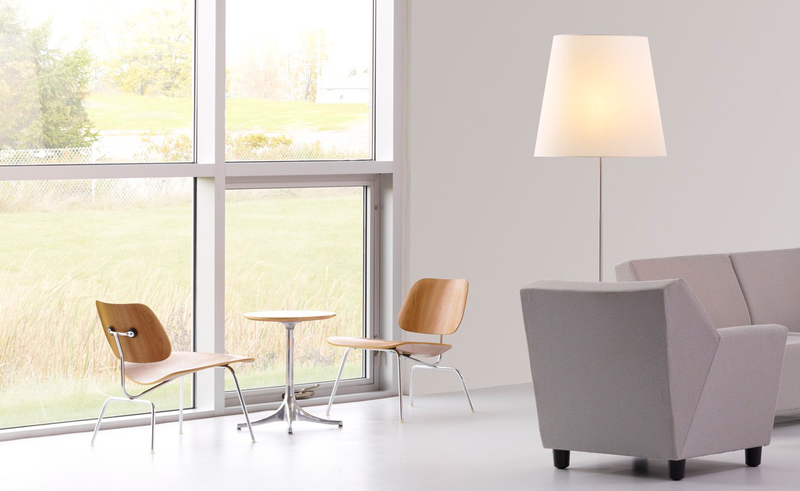 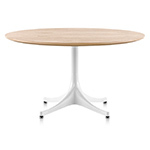 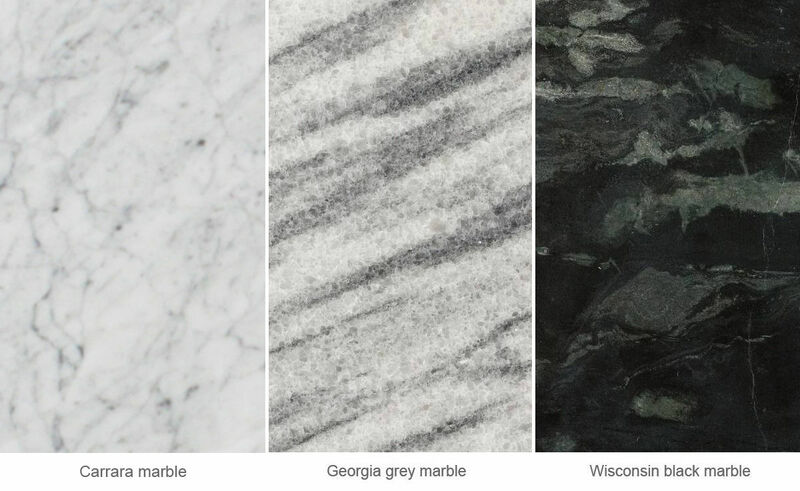 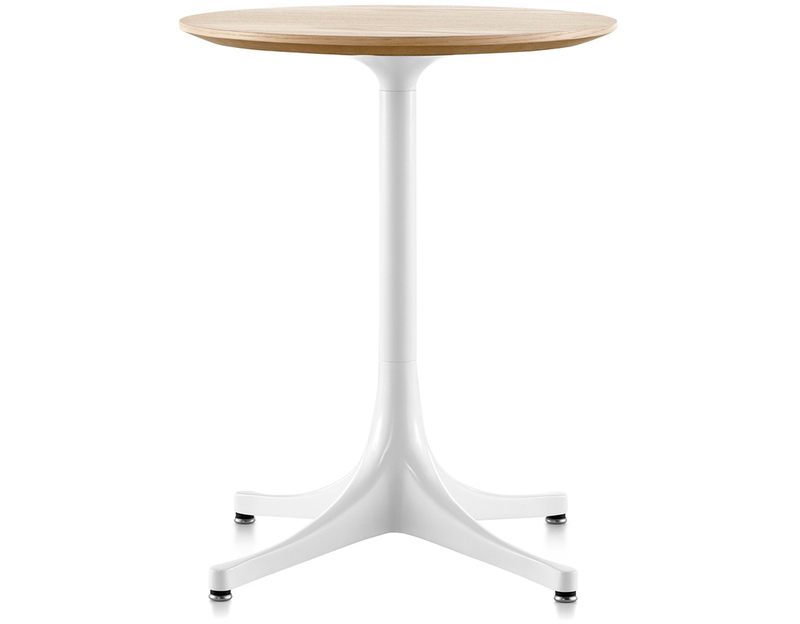 Each table has a sculpted, tapered pedestal base and offered in your choice of finish options. 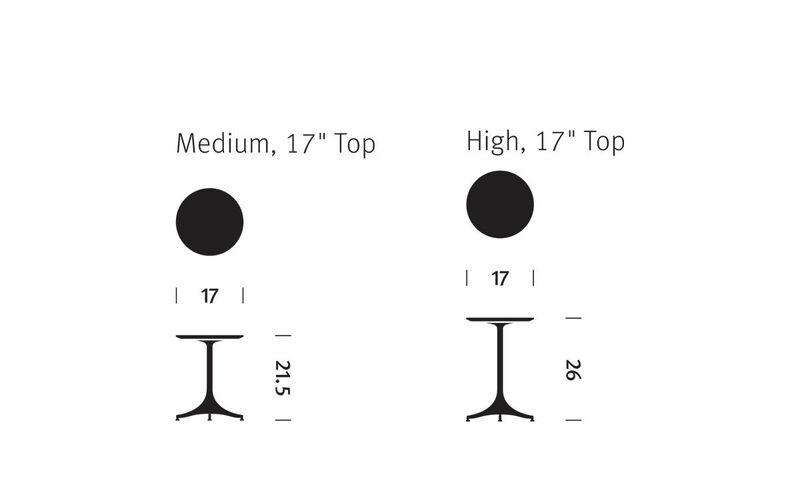 $742.00 + free threshold delivery in the continental U.S.
nelson pedestal table outdoor 17 dia.